Phil Jones’ face has been providing plenty of content on social media for years now. 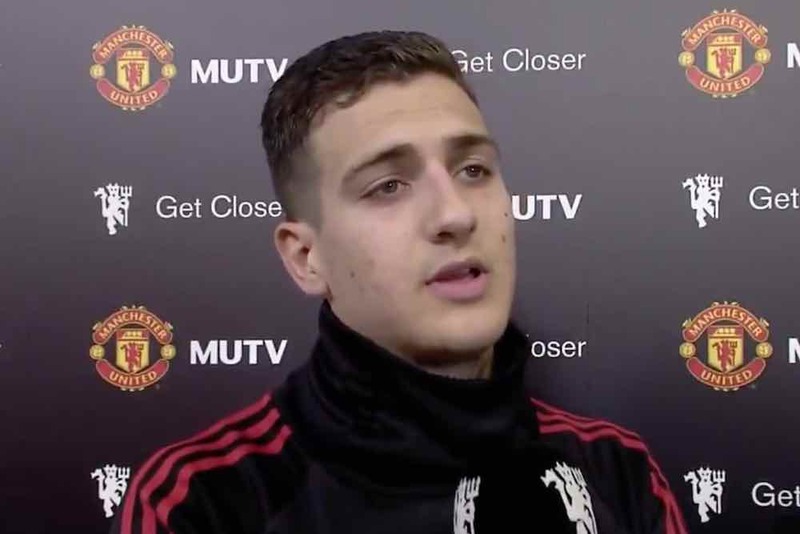 His Manchester United team-mate Diogo Dalot is the latest to benefit from the funny face that keeps on giving. A photo from today’s training session at Carrington caught England international Jones pulling one of his trademark gurns while Dalot, playing for the opposing team, started a counter attack. Jones can be seen wide-eyed and open-mouthed (and presumably hopelessly out of position).